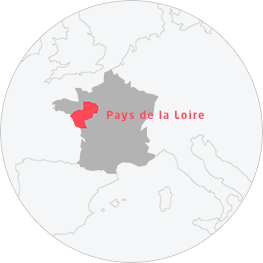 The Pays de la Loire invites you to taste delicious specialities and exquisite flavours. Its rich and varied cuisine showcases the local land and its products. To best enjoy this gastronomic journey, head to the restaurants and other great places to eat in the region, where the chef is bound to delight!